We offer a wide range of engaging and exciting extra-curricular activities to enable our students to develop interests beyond the classroom. The top Universities in UK and abroad look for well-rounded individuals with a passion for their subject alongside a wide range of social interests. By taking part in after-class activities students can build on existing skills as well as nurturing new interests to become the fully rounded candidate Universities are searching for. After-class activities are a fundamental part of LITE Regal Summer School experience. Our dedicated Activities Team encourage all summer school students to explore their abilities and gain vital communication and presentation skills - learning the value of teamwork, community and commitment. 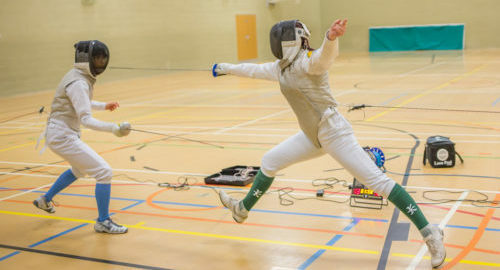 The range of events and activities on offer enables students to discover their talents, ignite new passions, have fun and enhance skills as well as making new friends from all over the world. 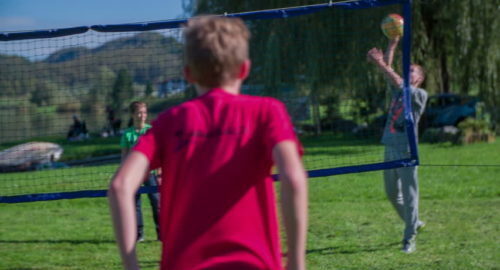 Each afternoon and evening there will be a range of sporting, cultural, artistic and intellectually stimulating activities students can choose to participate in. Classes finish at 3:30 pm - On the days that there is no field trip (of which there are 3) there are a choice of activities students may choose to join every day. 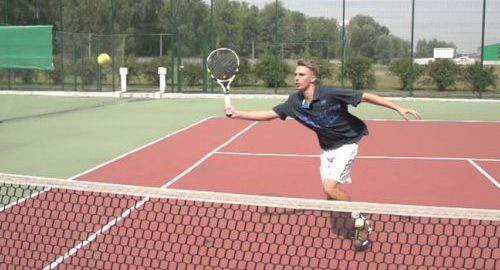 Stay active throughout summer and enjoy a game of tennis. Play with friend or join our tournament. Improve your skills through individual or team instruction with great coaches. 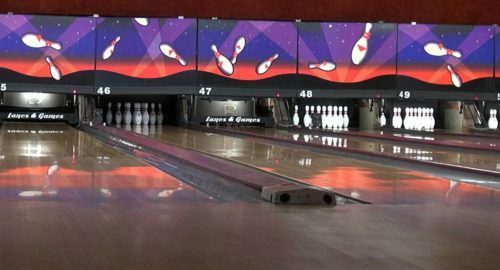 Try this fun and exciting sport that keeps both the body and brain active. Learn to fight with one of the oldest weapons and emulate your story book heroes. Bounce and twist your way through the air on a bed of interconnecting trampolines. 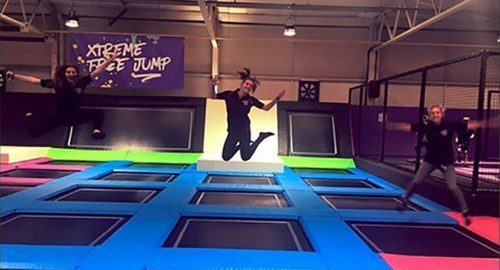 Launch yourself through the air into the soft foam pits, battle with your friends on the jousting beam, test your slam dunk skills or try your luck at aeroball... the fun is endless! 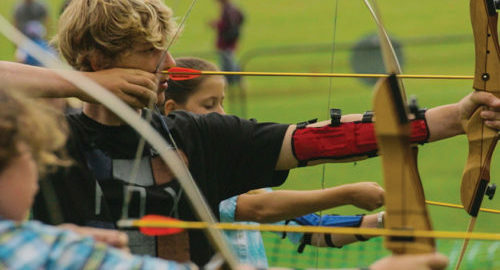 Archery is a great sport for building confidence quickly. The feeling of shooting a bow and accomplishing your goal - whether it's drilling a bull's eye or executing a great shot - helps you build self-esteem and enjoy a sense of accomplishment. Archery is also great for improving focus, patience and even Math skills. Try a game of croquet, one of the oldest recreational sports in England. Though it may seem like an easy game, the mental clarity, focus and precision required to be successful might surprise you. 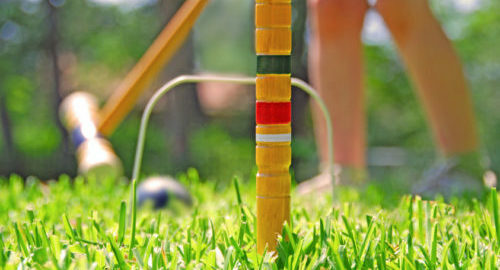 Croquet combines the intellectual puzzle-solving of a game like chess with an element of physical activity in which skills such as precision and a soft touch are required to be successful. Rounders is fun, exciting team game that bears similarity to baseball and softball. It has an impact on learning and provides young students with key transferable skills, such as strength of character, resilience and an understanding of how they can play their part in society. 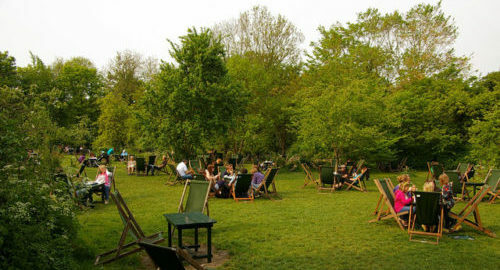 Enjoy the British pastime of afternoon tea at The Orchard Tea Gardens. 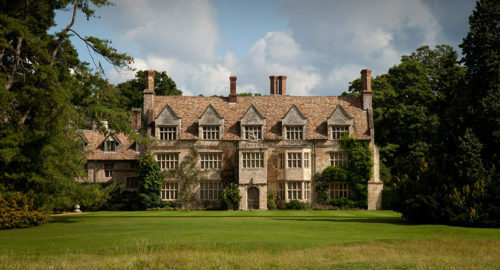 Tuck into scones with clotted cream and strawberry jam as you recline on the deck chairs under the trees in The Orchard. 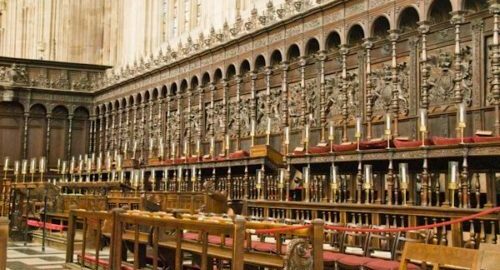 Explore the architectural wonders of Kings College Chapel, the symbol of Cambridge. 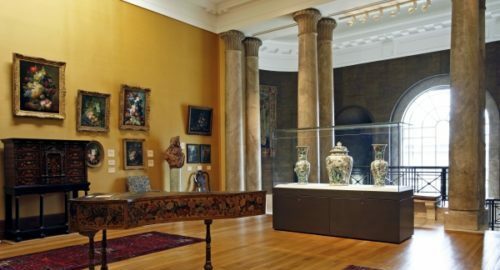 See great works of art by Monet, Rembrandt and Michelangelo at the Fitzwilliam Museum. 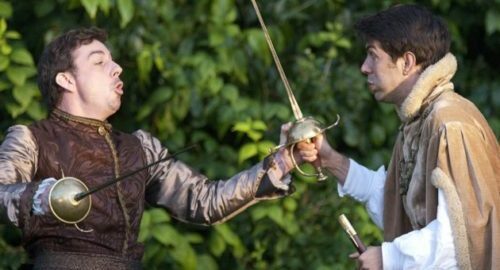 See Shakespeare come to life in the college gardens during the Shakespeare Festival. 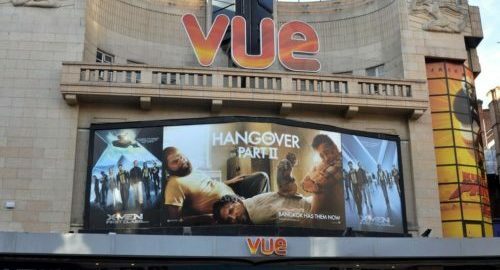 Watch all of the summer’s best movie blockbusters at the Vue Cinemas. 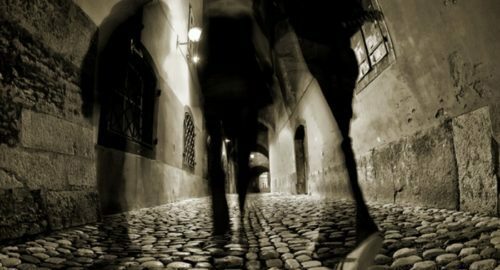 Spend an evening regaling the strange happenings and spooky tales from the University colleges and streets of Cambridge. Visit the sites where ghostly sightings have been reported and feel the cold chill move up your spine. 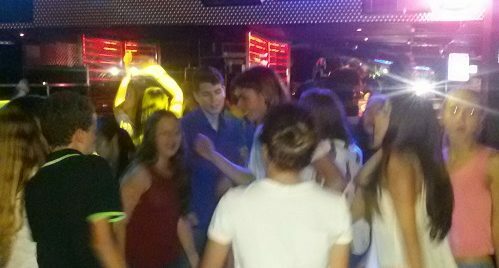 Dress up and dance the night away during teen night at Ballare nightclub. Meet students from other summer schools. Experience this great historical city in our treasure hunt and fill your evening with laughter and creativity as you learn about the city's history. 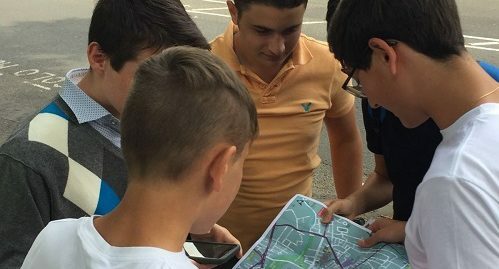 With the use of app and iPads you will be taken into streets on a fact finding and creative treasure hunt like no other! Discover the magic of Harry Potter! 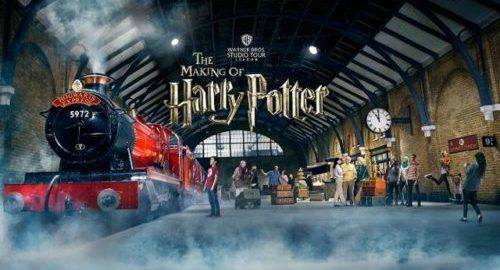 Go behind the scenes of the Harry Potter film series located at the studios where it all began. Stroll down Diagon Alley, peer into the cabinets of Dumbledore's office and admire the well-known furniture in Gryffindor common room. See more than 200 mythical creatures created over 10 years of filming including goblins, house-elves and an 18-foot animatronic spider. Learn a host of visual and special effects techniques. New for 2017! : Forbidden Forest - filled with 19 trees each with a diameter of over 12 feet, you will walk beneath the giant entwined roots on your journey and will even be able to control the weather. Windsor Castle is the oldest and largest inhabited castle in the world. It has been the family home of British kings and queens for almost 1000 years and is an official residence of Her Majesty The Queen. 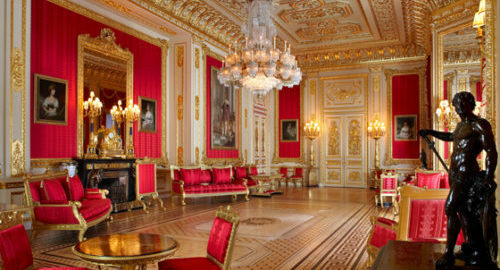 See The State Apartments - furnished with some of the finest works of art from the Royal Collection, Queen Mary's Doll's House - the most beautiful and famous doll's house in the world or Changing the Guard. Take a tour that introduces the Castle's 900-year history. 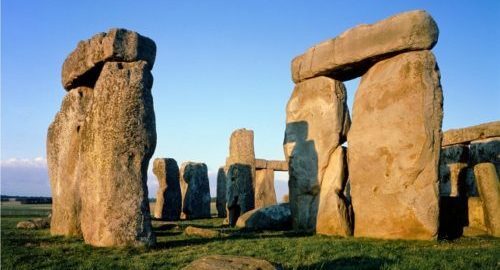 Find yourself in ave of Stonehenge, an ancient and mysterious creation in the English county of Wiltshire, before visiting the historical spa town of Bath. With a rich history and significance since Roman times, Bath is the perfect place to explore the famous Roman baths before enjoying free time to browse shops or learn more about this historic and beautiful British town. 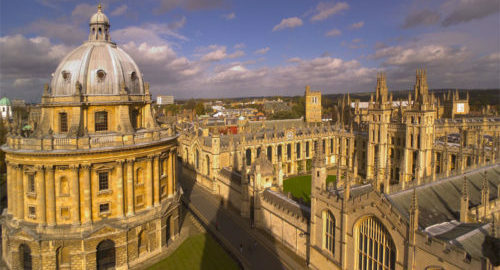 Explore the famous Oxford University and learn about the general history of the city. Visit a huge range of different museums and learn more about natural history, science, books, world history and heaps more. 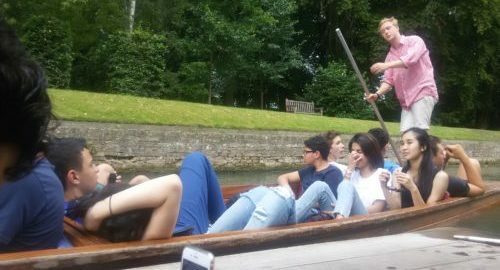 Punt down one of the famous rivers in Oxford. 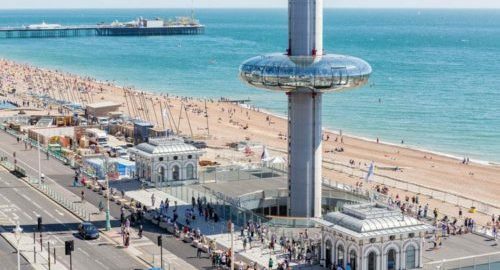 From iconic tourist attractions to beachfront cool, Brighton is a treasure trove of things to do and places to go. Vibrant colourful, fun and free, Brighton offers the energy of the city and freedom of the sea. Visit Stratford Upon Avon, famous for being British playwright William Shakespeare's birthplace and a beautiful historic market town in its own right. 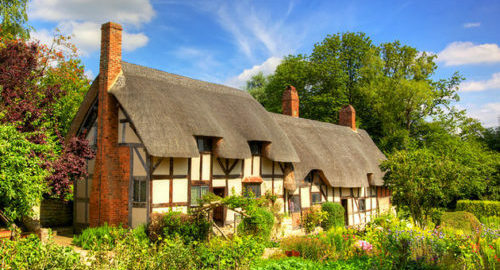 You will have the chance to explore what life was like for the young Shakespeare by visiting both his birthplace and Anne Hathaway's Cottage, the place where he courted his eventual wife. What gets your blood pumping? 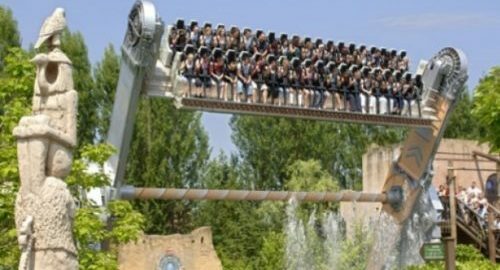 Is it wild rides or wild animals? At Chessington you can travel through themed lands, come face to face with great beasts and walk beneath the waves. Meet over 1000 animals at Chessington ZOO, from the exotic and endangered to the just plain cute. Walk beneath the waves in underwater tunnel, have fun in theme park that includes 10 themed lands and over 40 rides and attractions.